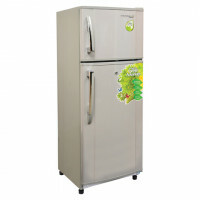 The best price of LG 205L Dark Graphite Steel Double Door Refrigerator GN-B222SQBB is Rs. 62,900 at daraz.lk. 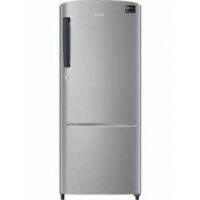 The LG 205L Dark Graphite Steel Double Door Refrigerator GN-B222SQBB is available in daraz.lk. 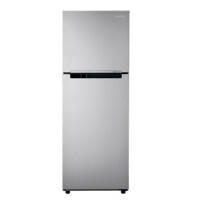 The best price of LG 205L Dark Graphite Steel Double Door Refrigerator GN-B222SQBB is Rs. 62,900 in daraz.lk . 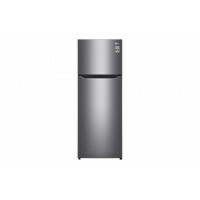 LG 205L Dark Graphite Steel Double Door Refrigerator GN-B222SQBB prices vary regularly. 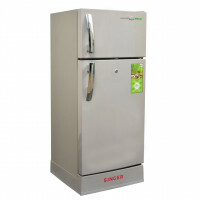 Please keep on checking our site to keep updated of lowest price of LG 205L Dark Graphite Steel Double Door Refrigerator GN-B222SQBB.